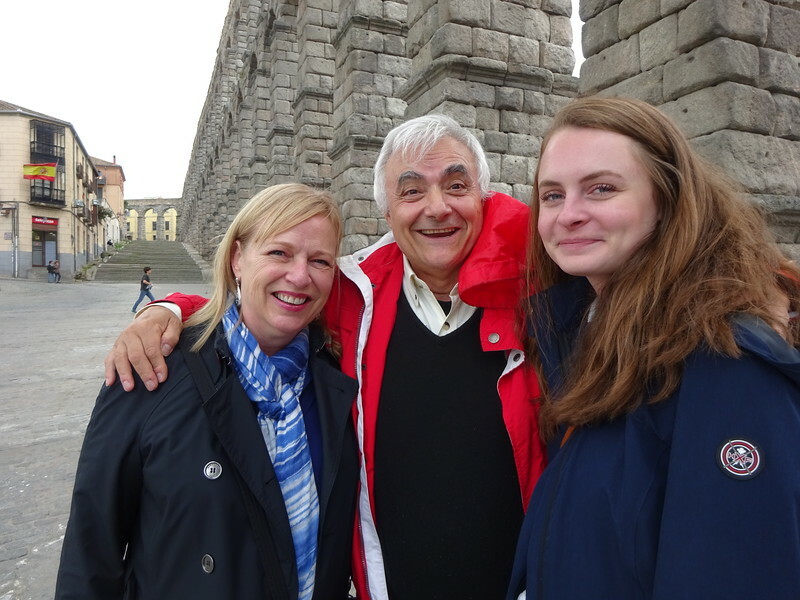 Our trip to Segovia was in the company of our dear friend, Manolo Perlado. Manolo is the Director of the Fusion Energy Institute at the University of Madrid and a colleague from my LLNL days. Segovia is Manolo's home town and he generously spent the day with us showing us his beautiful city.